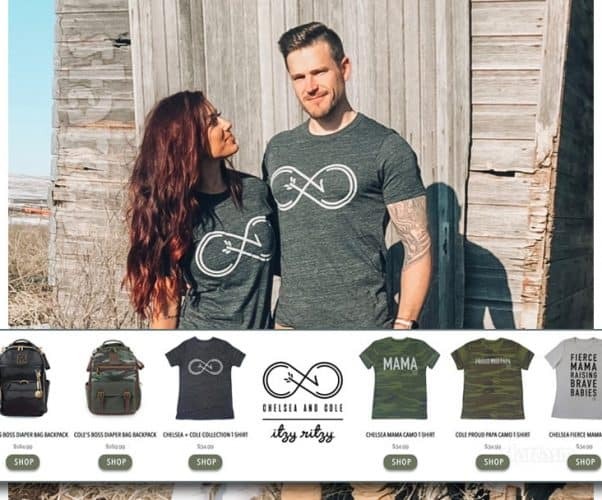 Tonight was the official product launch of the new collaboration between Teen Mom 2 couple Chelsea Houska DeBoer, her husband Cole DeBoer, and Itzy Ritzy. The limited launch included diaper bag backpacks from Cole and Chelsea as well as an array of t-shirts — including one that features the couple’s new “C+C” infinity arrow logo. Keep reading for everything you could want to know about the collaboration, including links for purchase. But, you’d better hurry because these are limited editions! 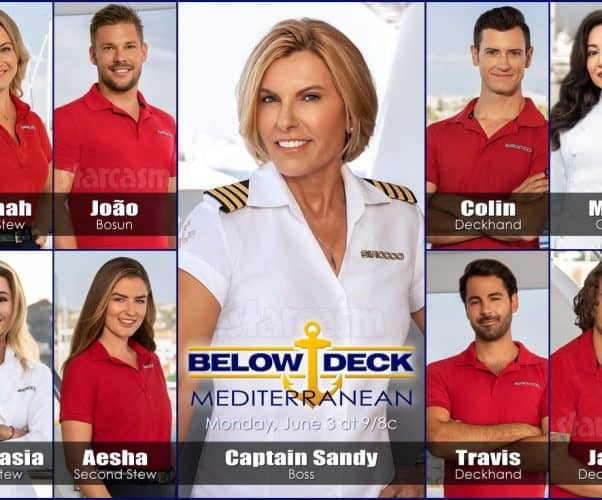 Bravo has just released the first preview trailer for Below Deck: Mediterranean Season 4, as well as photos and brief bios for the entire cast! 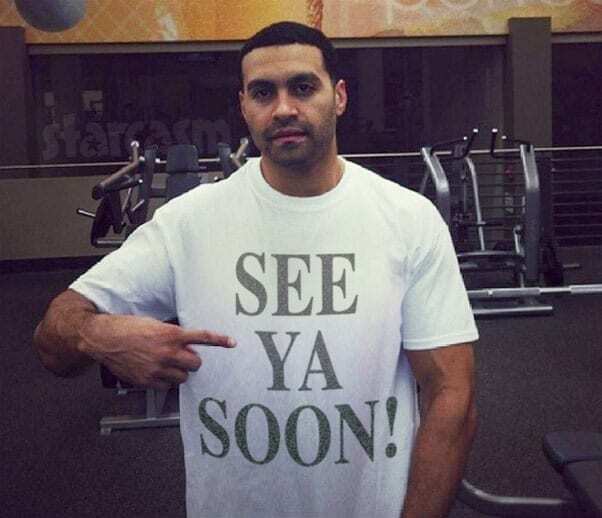 Keep reading to watch the video, find out who is coming back, and meet the new “Sirocco” greenhorns! 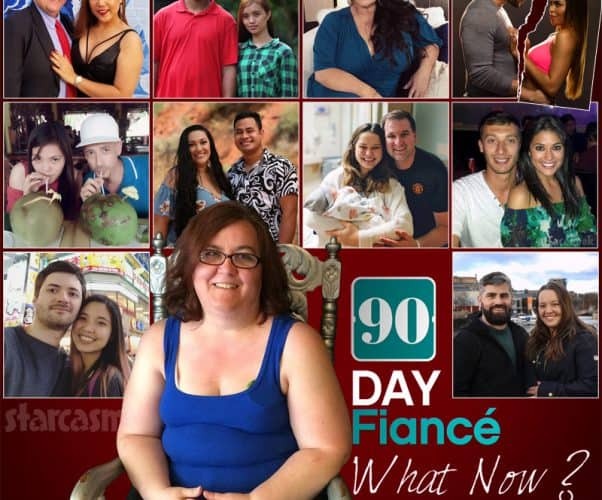 It was revealed at the very end of the Seeking Sister Wife Season 2 Tell All that Vanessa left Dimitri and Ashley Snowden after filming the special. 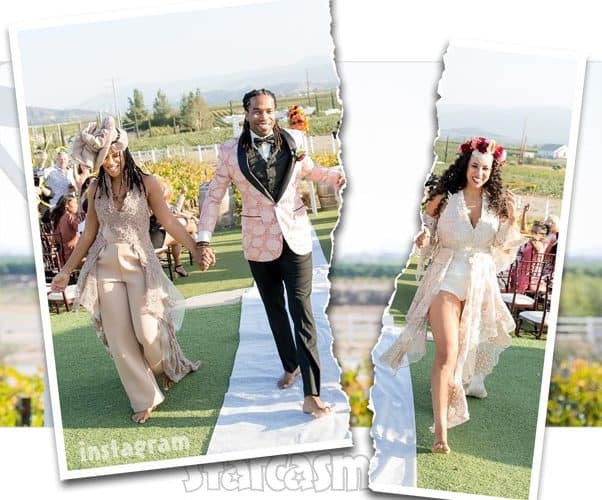 Read the statements about the separation from Vanessa as well as Dimitri and Ashley in which they all wish each other well and emphasize that polygamy was not to blame for their split. Plus, Vanessa addresses speculation that their relationship was fake as she makes the shocking claim that she was not paid to be on the show! A rep for Teen Mom 2 star Jenelle Eason has confirmed that the reality star had her tubes tied over the weekend, just as Jenelle suggested on Twitter and Facebook. 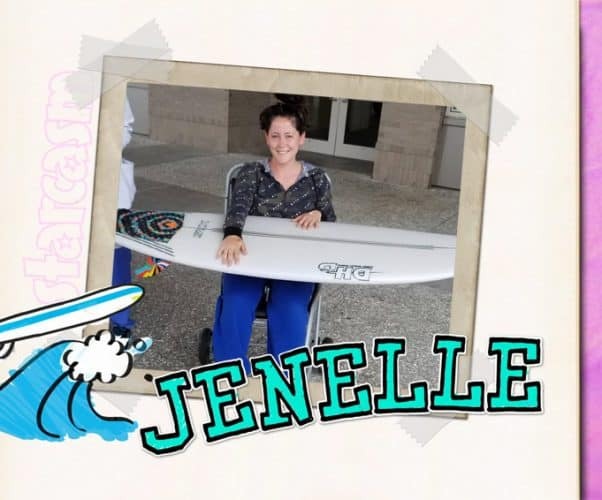 However, her husband David Eason has since denied that claim as he flatly states: “No she did not have her tubes tied.” David’s statement was in the comments of a photo he posted of Jenelle in a wheelchair outside the hospital holding a surfboard, which was his get well soon gift to her. 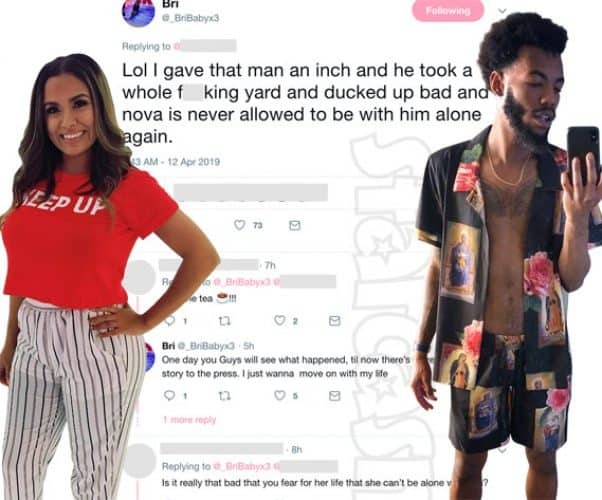 Shortly after we shared our post about why Briana DeJesus will no longer allow her ex Devoin Austin to watch their daughter alone, the two took to Twitter and confirmed the report was accurate as they got into a VERY heated back-and-forth over how serious it was. 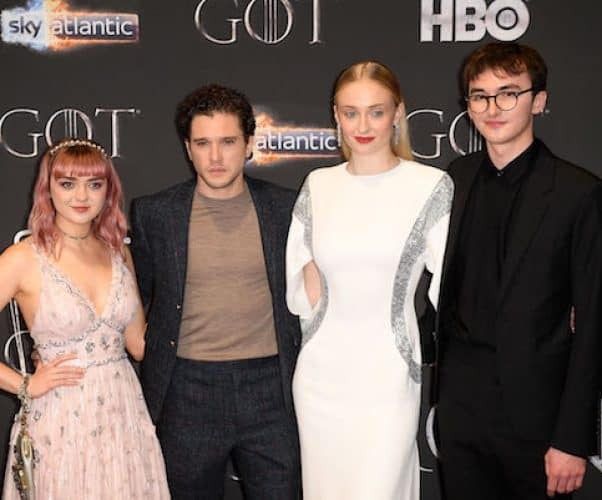 Keep reading for a FULL recap! 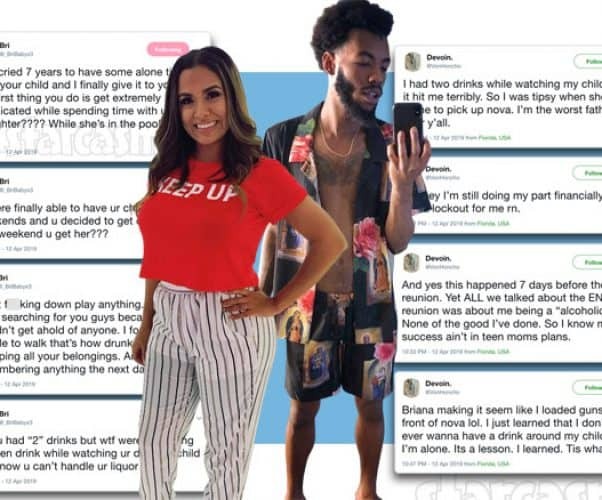 Teen Mom 2 star Briana DeJesus revealed in a series of tweets that her ex Devoin “f**ked up big time and I’ll never trust him again.” Although she wouldn’t elaborate on exactly what happened on Twitter, she apparently talked at length about it at the Teen Mom 2 Reunion last weekend — and we’ve got the scoop!